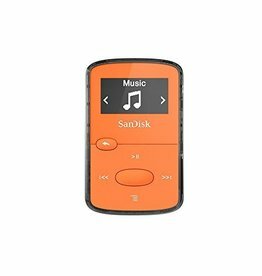 Clip and listen to your music on the go with the SanDisk 8GB Clip Jam MP3 Player. 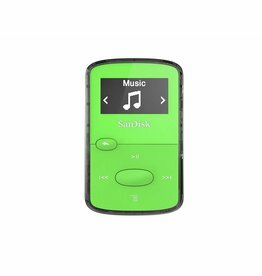 This lightweight MP3 player features 8GB of flash memory and a microSDHC card slot that supports memory expansion. 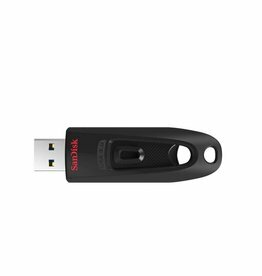 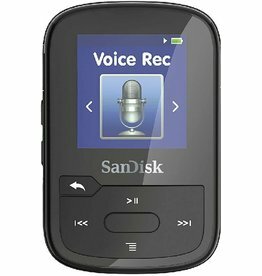 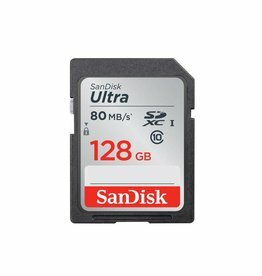 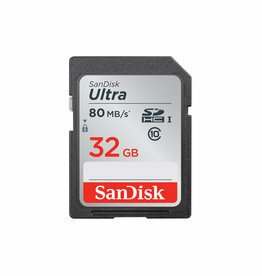 Get an MP3 player and voice recorder all in one with the SanDisk Clip Voice.